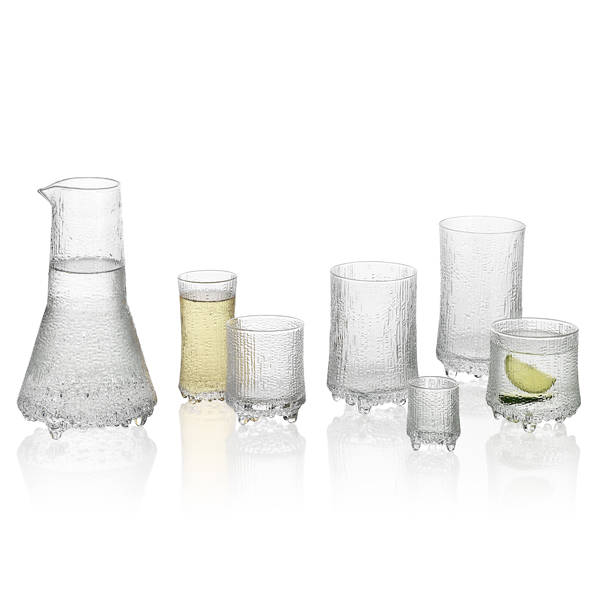 Ultima Thule on-the-rocks glasses are part of Iittala’s iconic glassware range created in 1968 by Tapio Wirkkala. 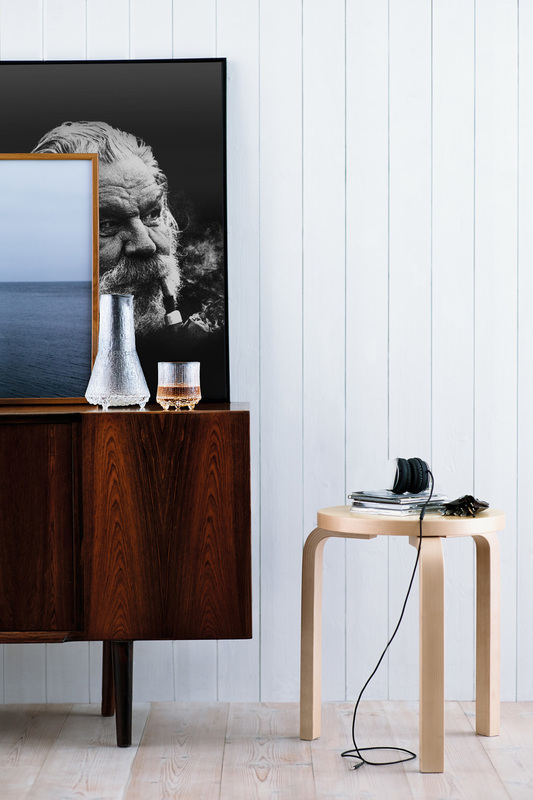 The inspiration for the collection was found from the melting spring ice of Northern Finland. 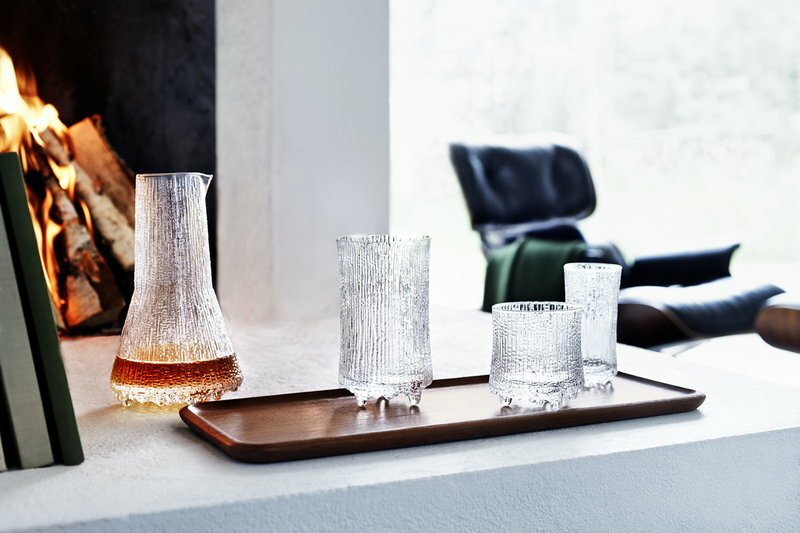 Ultima Thule is based on a so-called ice glass technique developed together by Wirkkala and Iittala – the forms imitate nature and gradually change as the molten glass burns the surface of the wooden moulds. 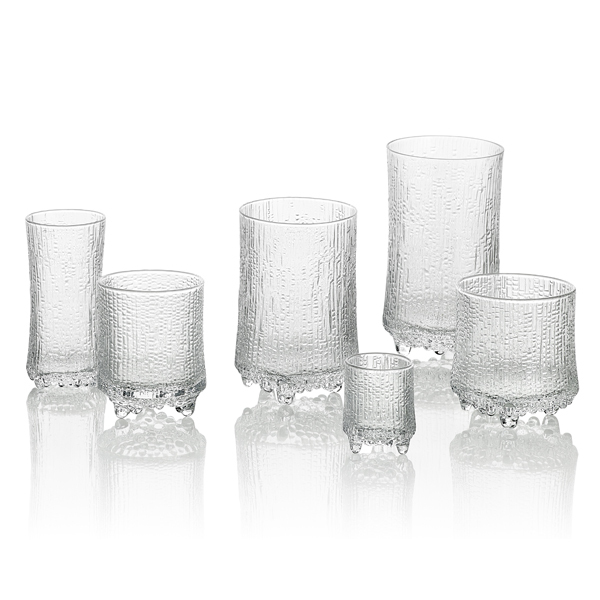 In 1969, the Finnish airline Finnair chose Ultima Thule for its new route from Helsinki to New York, and the glassware is still in use at Finnair’s Business Class. 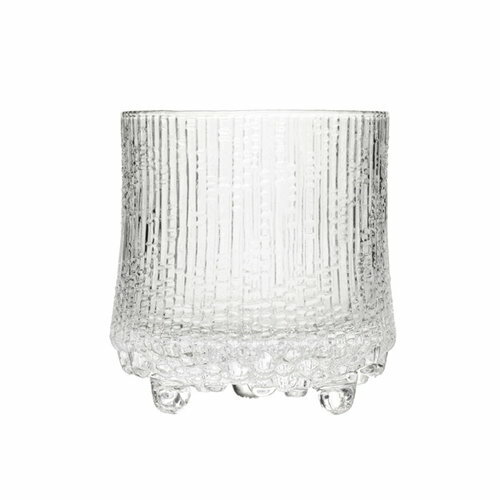 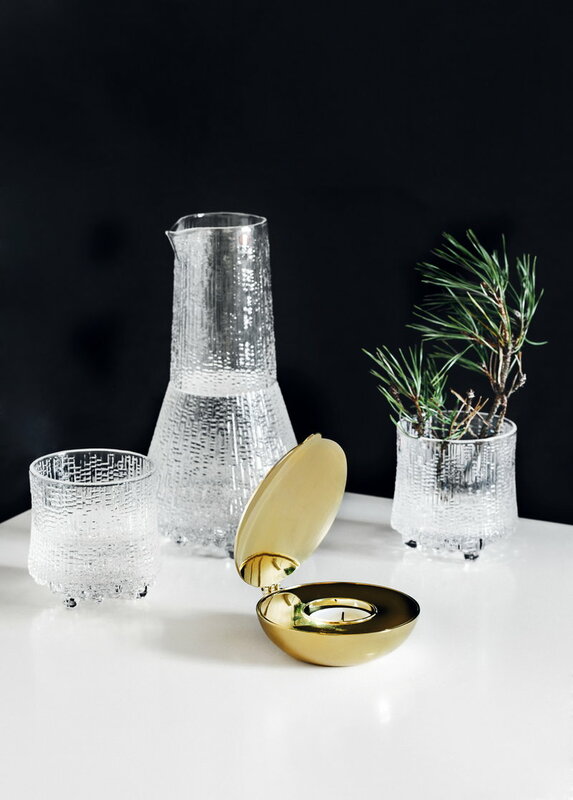 Ultima Thule crystallizes the expressive power of Finnish glass design, and the distinctive classic contributed to Iittala’s international breakthrough. 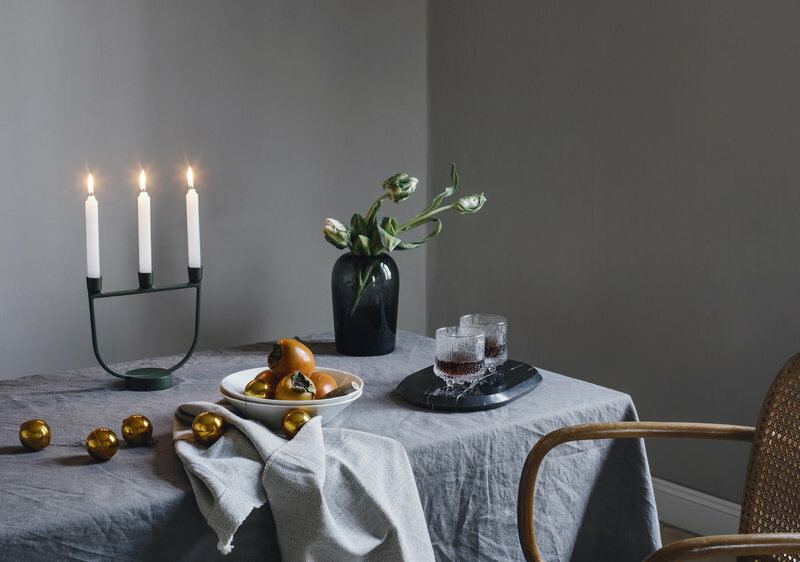 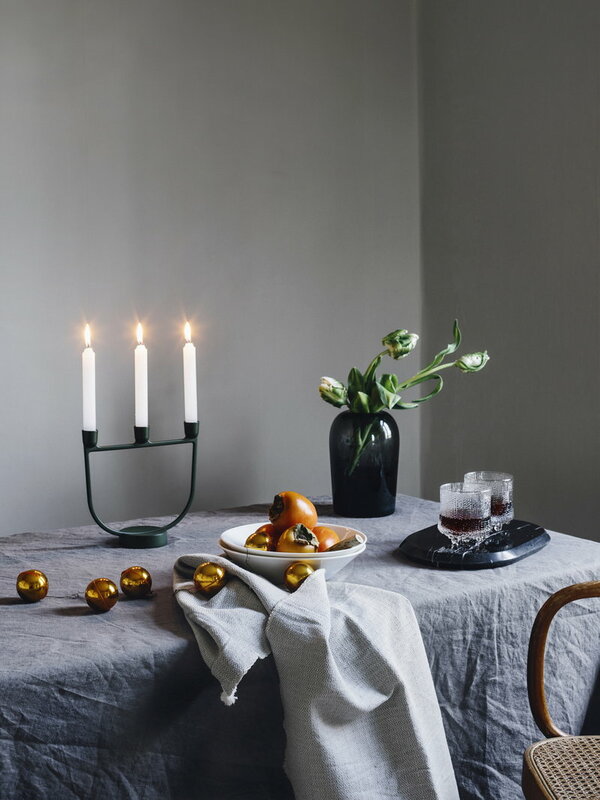 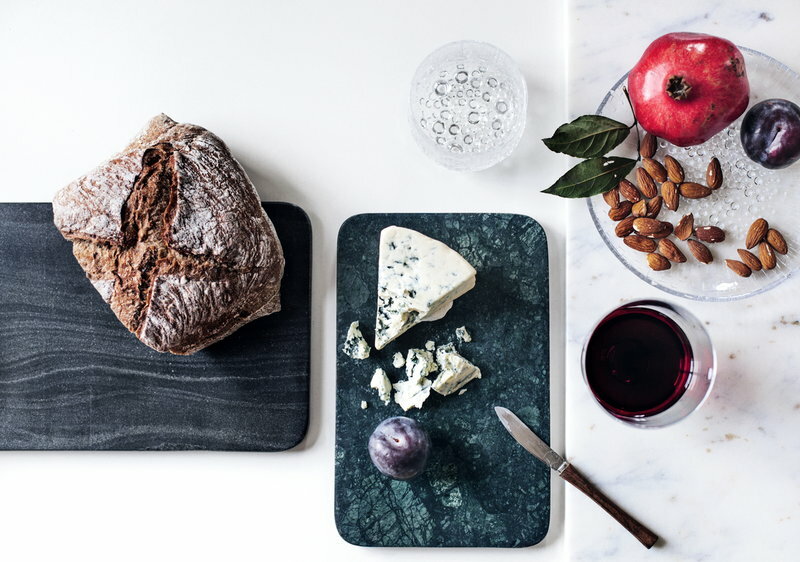 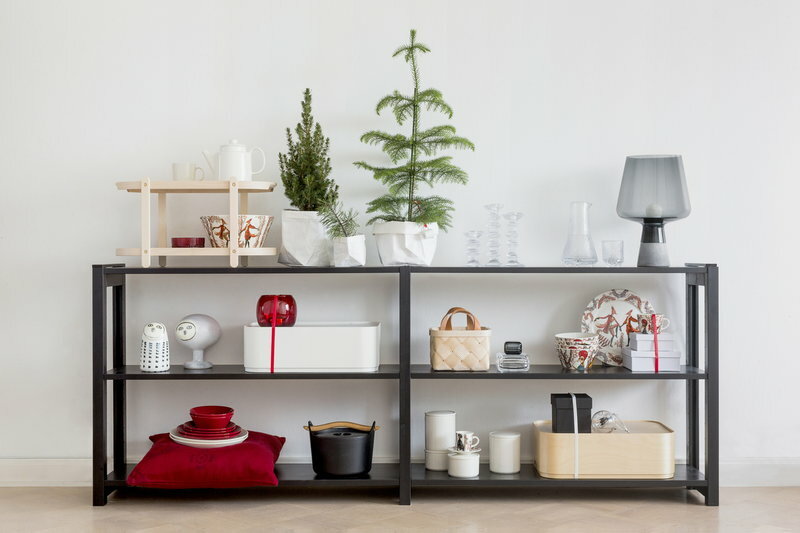 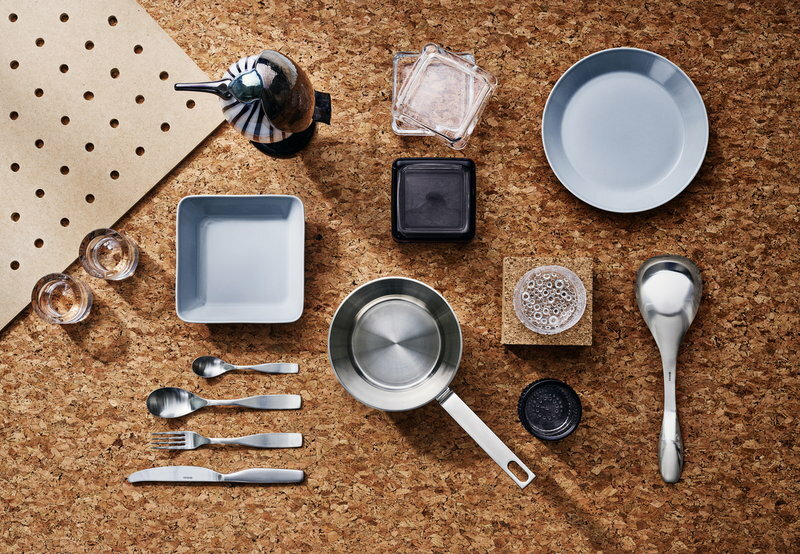 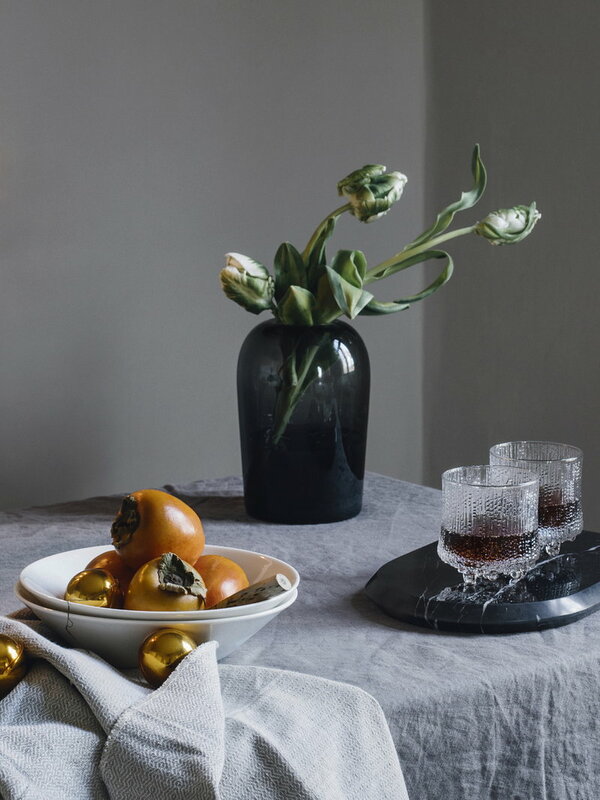 Ultima Thule has become one of Iittala’s most popular glassware ranges and it shows very well Wirkkala’s view according to which simple objects are the ones that require most work.